You got to love the Google Pixel and the Pixel XL even more. Whether it’s the design, performance, battery life or even the camera – Google definitely did a great job with this first real attempt into the hardware market. Despite the huge love for the Google Pixel phones, one thing that has hampered their success is availability. Despite the fact that the tech giant has made steps towards making the device available through more channels such as Verizon Wireless and other outlets in different markets across the globe, getting your hands on these two phones has been (and still is) one of the hardest tasks. It gets even worse if you are looking for the 128GB variant of the Google Pixel XL or maybe the Really Blue color variant of either model. One possible explanation for this massive shortage is that Google is still immature in the hardware market. 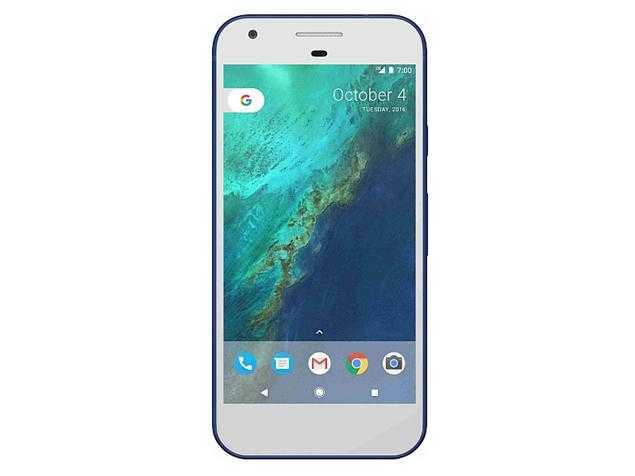 With this in mind, getting hold of all the necessary hardware parts required to put together the Google Pixel and Pixel XL has possibly been a problem for the tech giant, but this is being addressed, according to the latest reports. Given the huge success of the Pixel phones – despite everything – Google wants to make sure that none of the current hardware problems stand in the way of the upcoming Google Pixel 2. According to ETNews, Google is ready to invest at least one trillion Korean Won, which is a little shy of $900 million, in LG Display so as to ensure a constant supply of OLED panels. The Google Pixel 2 is expected to keep using OLED panels like its predecessors, but if the latest reports are true, it could mean Samsung Display will no longer be in charge of supplying the panels like it happened for the Pixel and Pixel XL. Speaking of Samsung Display, Apple has reportedly placed an order of over 70 million OLED panels for the upcoming iPhone 8, something that could mean the supply of OLED panels from Sammy could be overwhelmed. It is possibly why Google is open to splashing close to a billion dollars to Samsung Display’s competitor just so as to ensure that the Google Pixel 2 doesn’t fall victim of this possible OLED panels’ supply shortage.